to better serve our patients and the general public. After practicing as a specialist in referral hospitals for nearly a decade, Clint has started Insight to deliver specialist quality services to your clinic. Insight was created by Dr. Clint Yudelman. Clint is a registered Specialist in Small Animal Medicine and a Fellow of the Australian and New Zealand College of Veterinary Scientists. Clint has been practicing as a small animal veterinarian in Australia in specialist 24 hour hospitals for almost a decade. Clint graduated from the University of Melbourne in 2009 with a Bachelor of Veterinary Science (Honours). 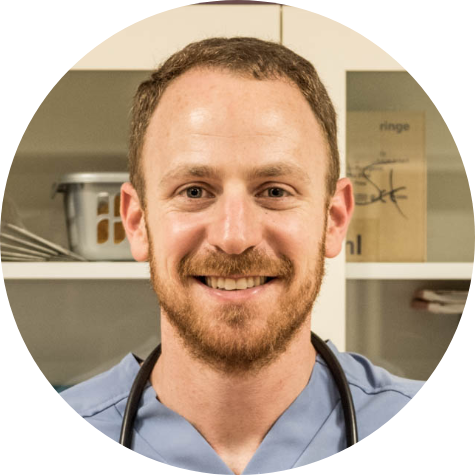 In his first year as a qualified Veterinarian, Clint performed a rotating internship at Queensland Veterinary Specialists in Brisbane in 2010, before returning home to Melbourne in 2011 to join Advanced Vetcare. Over the next five years, Clint completed a 12-month Small Animal Medicine internship followed by a four-year residency training program. In 2015 Clint passed his specialist examinations and has been practicing as a medical specialist since. In 2018 Clint started Insight with the aim to deliver specialist quality services to your practice and to further reach out to the general veterinary community. Clint’s gentle and compassionate approach, work ethic and expertise in solving complex medical problems make him a great option for your patients. Clint has been active in providing continuing education to the veterinary community over the last few years, speaking at national and international conferences both in Australia and overseas. Clint has been a regular presenter at Science week, the national AVA conference and FASAVA. Clint has produced regular talks for Hill’s and ASAP laboratories and has also been an examiner for the Australian and New Zealand College of Veterinary Scientists. 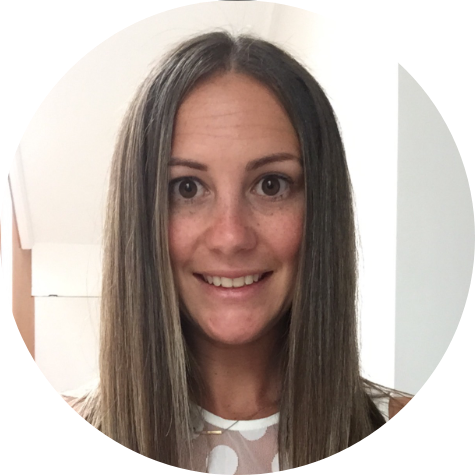 Danni brings a wealth of reception and administration experience to the business. Danni has been around pets her whole life and has a special connection to them. She will be available, with her friendly manner and warm inviting approach, to schedule appointments and help get Insight to your clinic as quickly as you require. will and will not attend, so please contact us to enquire if we can help your patients in your clinic. We aim to reach out as far and wide as we can and get to your practice as soon as we can.